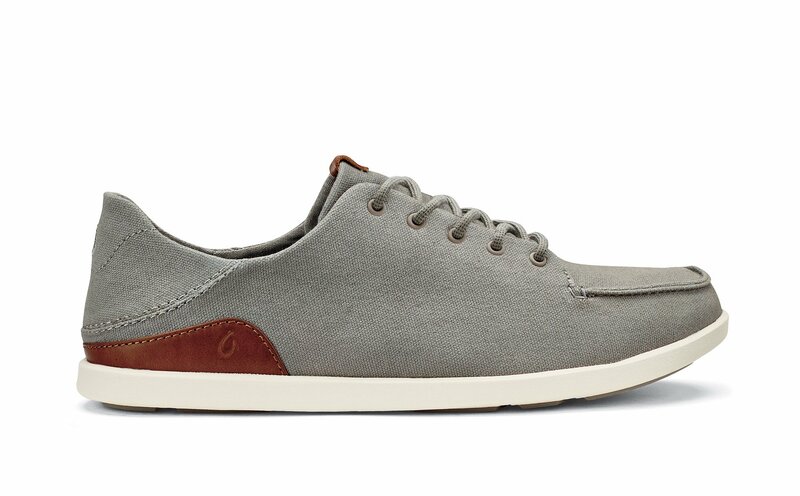 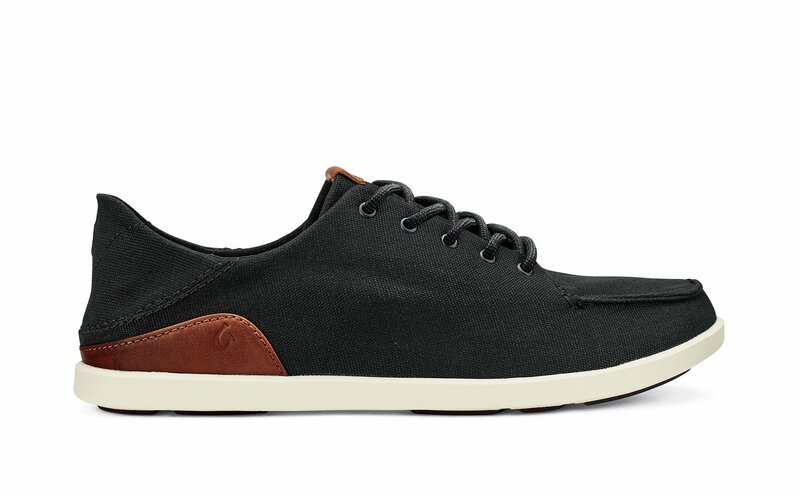 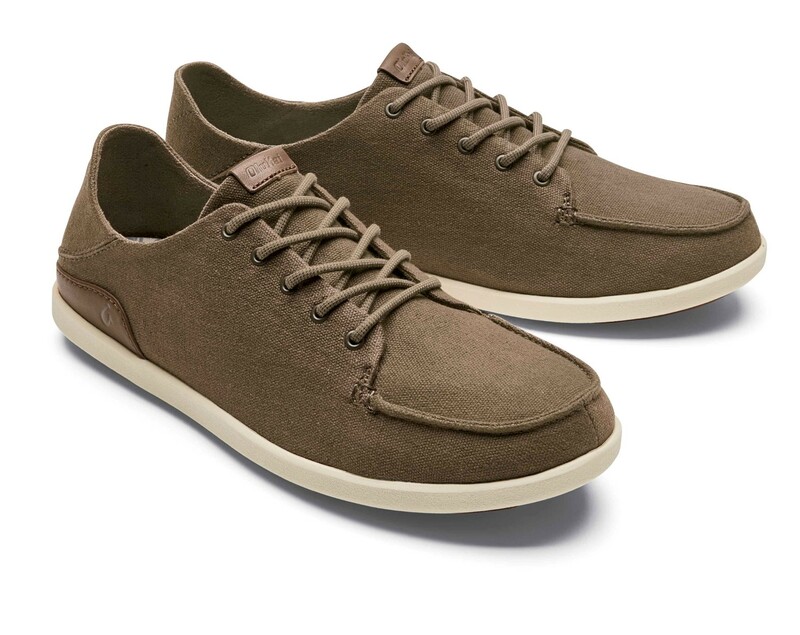 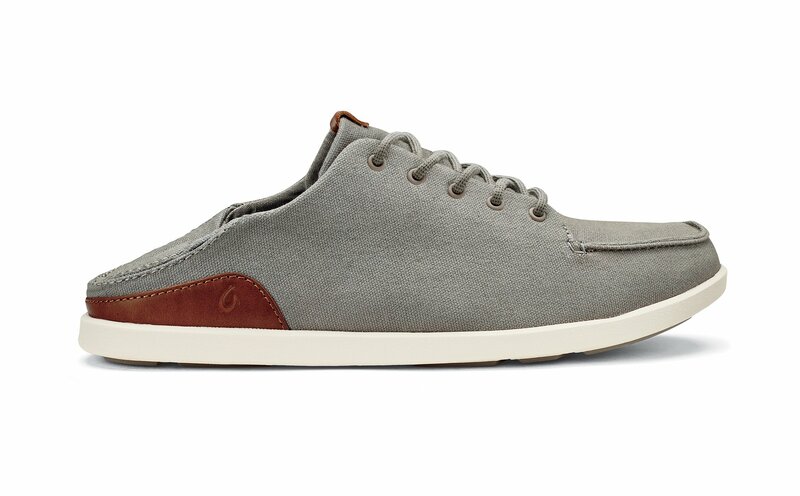 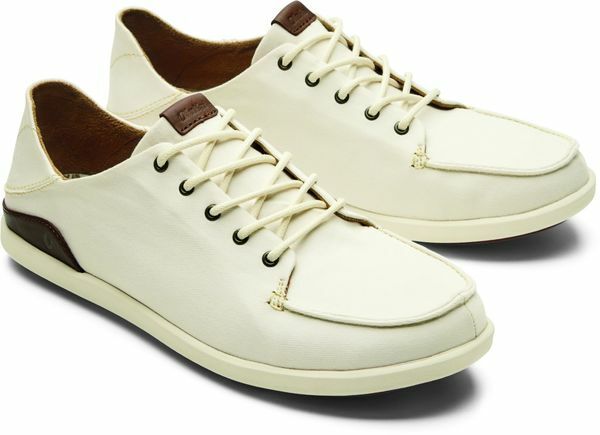 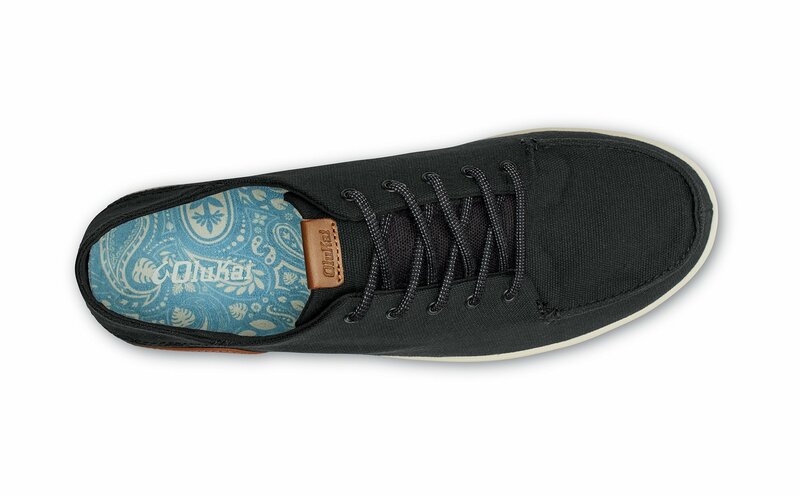 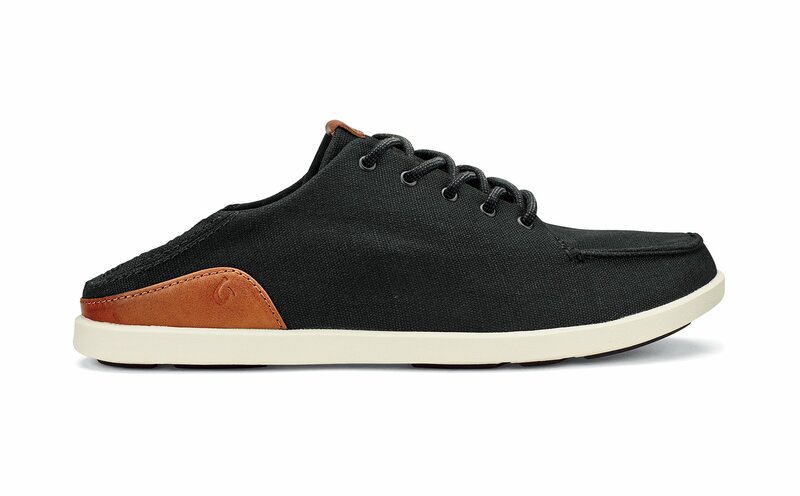 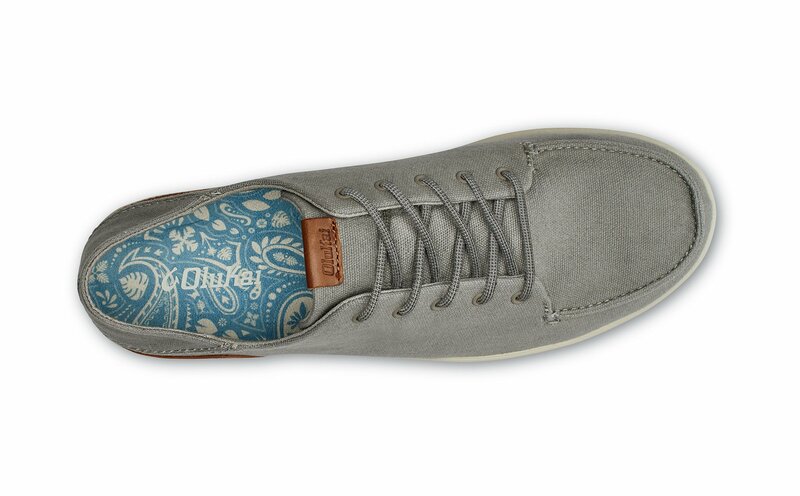 Upper: Lightweight cotton canvas upper with rich leather accents and soft lightweight canvas lining. 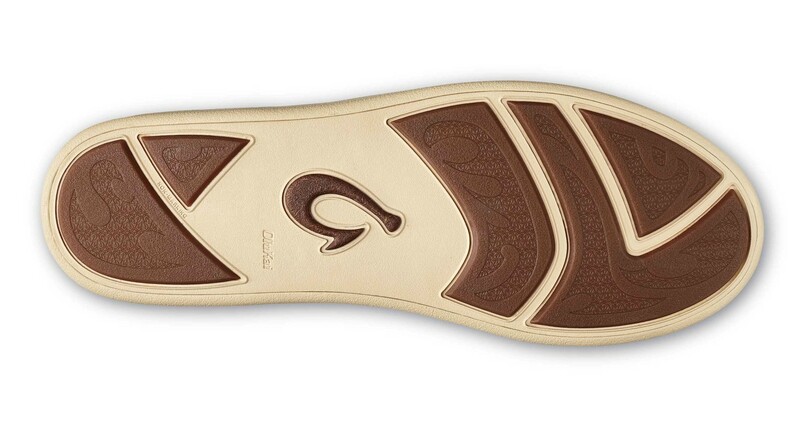 Footbed: Lightweight triple-layer anatomical EVA footbed with a soft moisture-wicking microfiber footbed cover, featuring details inspired by Hawai‘ian paisley designs. 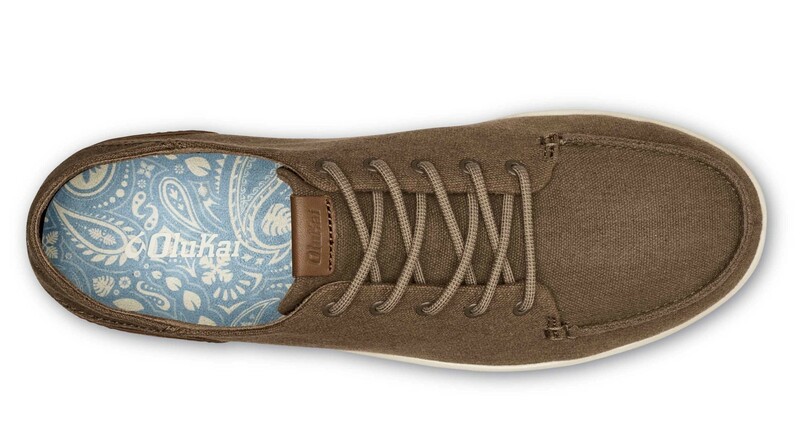 Removable and washable. 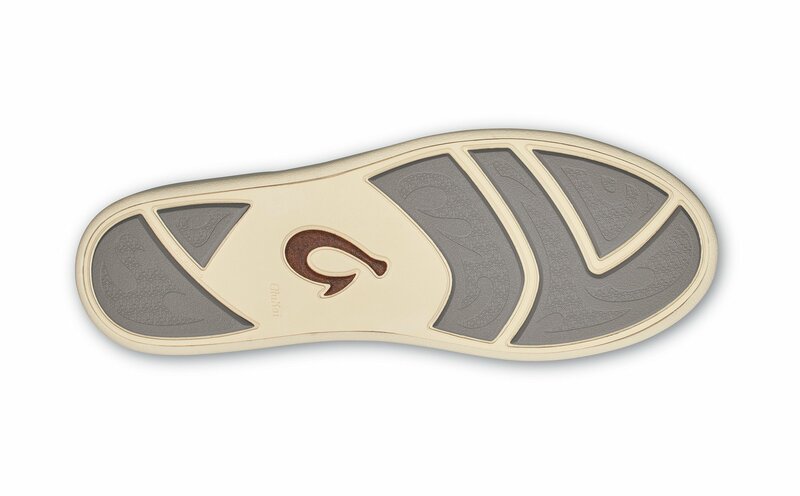 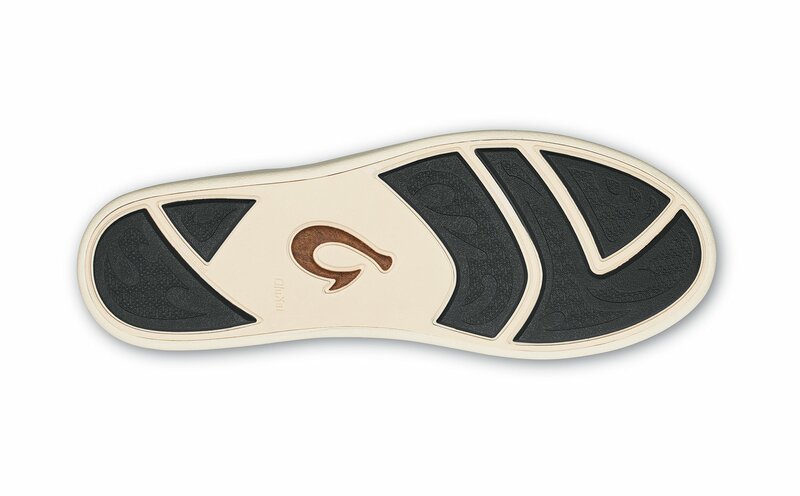 Outsole: Lightweight compression molded EVA midsole and nonmarking rubber outsole with island inspired traction pods.